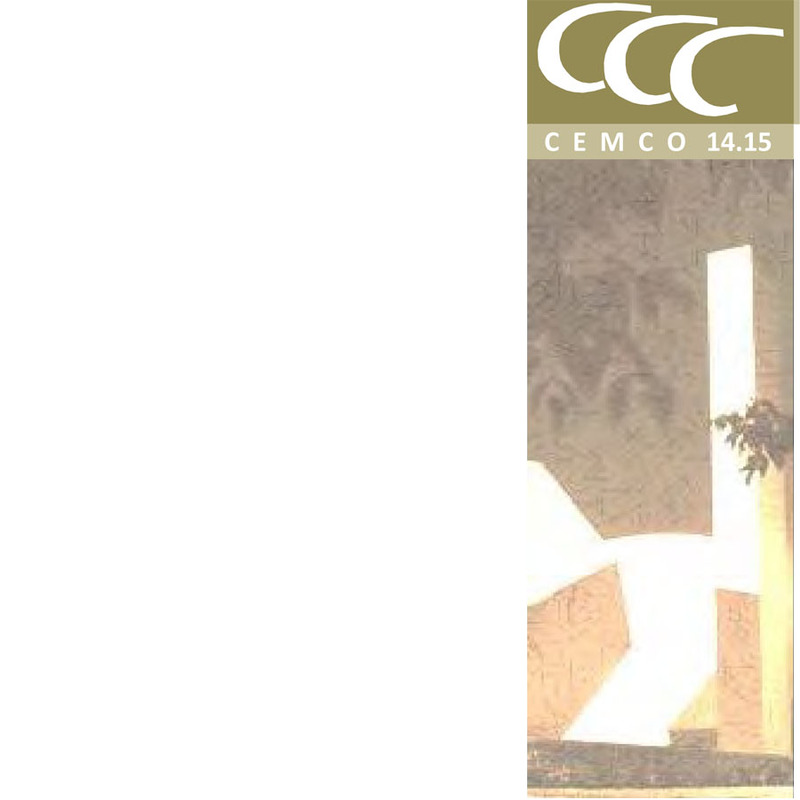 Speaker at a lecture on CEMCO seminar. Eduardo Torroja Institute. 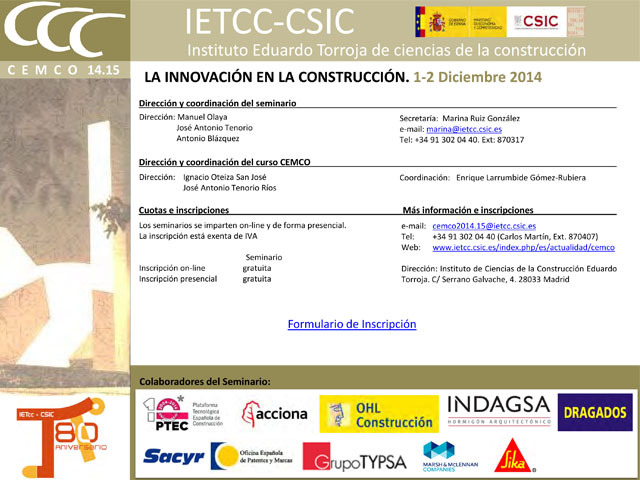 Inicio > Profesional > Other activities > Speaker at a lecture on CEMCO seminar. Eduardo Torroja Institute.